The racing game specialist Codemasters has pushed through its difficulties and is set to ‘scale its business’ after the news broke that the firm will be picking up staff from the now defunct Evolution Studios. 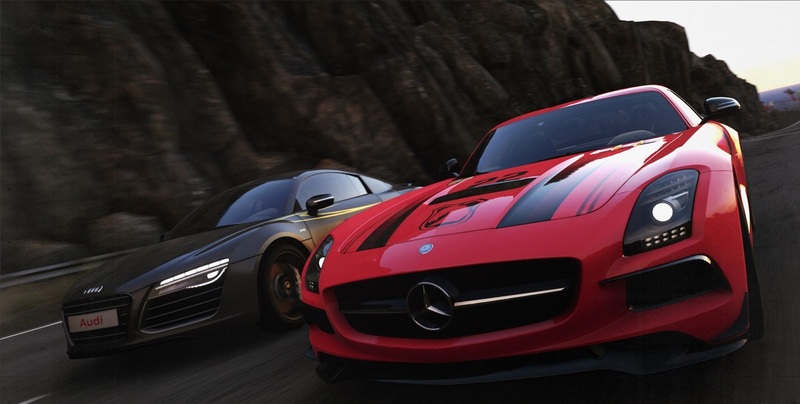 Following on from the closure of Evolution Studios – the Sony-owned developer of Driveclub — Codemasters’ has picked up the talent from its racing game competitors. This news bodes well for Codemasters, which has faced both the closure of its Malta studio and uncertainties on the popularity of their chosen genre, racing simulators. After closing their Maltese studio and cancelling all non-racing game development, the future of Codemasters’ games was in the balance. The decision to hire developers from Evolution Studios clearly shows Codemasters’ dedication to continue on their path of creating realistic racing games. Sagnier is keen on allowing the previous employees of Evolution Studios to retain their own unique style, rather than assimilating them into the Codemasters fold. He said that there will be synergies and sharing between the two groups, but he suggested that Evolution will become something of a subsidiary group within Codemasters. He said that Evolution will ‘retain their identity’ and work on projects separately from Codemasters’ original team. Evolution’s co-founder Mike Hocking said that he is ‘delighted’ to join the company, and is determined to use Evolution and Codemasters’ shared passion for racing to develop the best racing games around. This expansion certainly improves Codemasters’ future outlook. After a period of letting go employees, cancelling non-strategic projects and dissolving the firm’s distributary function, Sagnier wants Codemasters to double down their focus and reinvest in racing games. The acquisition of Evolution Studio’s talent pool, along with an additional thirty vacancies, will be put to use in the ‘lot of projects in the pipeline’ for Codemasters, which Sagnier is very excited about. ‘Next year will be a good year, and the year after will be even better,’ he said.